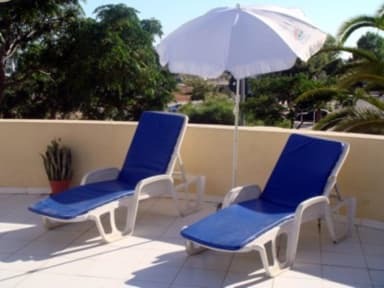 HI - Faro Youth Hostel accommodates 60 guests in a choice of 1 twin ensuite bedroom, 4 twin rooms with shared sanitary facilities and 9 dorms with a capacity ranging from 4 to a maximum of 8 persons per room. 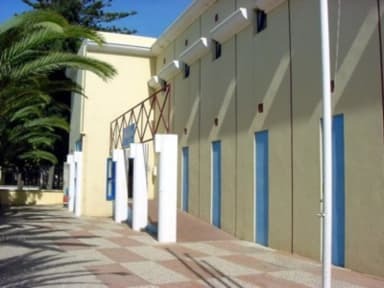 If you're planning to have a sun and beach holiday in the Algarve, then Hi - Faro Youth Hostel is definitely a great choice. You can catch a boat to the islands which make up the Ria Formosa nature reserve. The reserve has an educational centre where you can see wildfowl, such as the sultana hen, or learn how the Portuguese water dog has been saved from extinction. The town of Faro itself is an interesting place, due to its historic heritage and its liveliness, very much related to the constant arrival of tourists from all corners of the world.